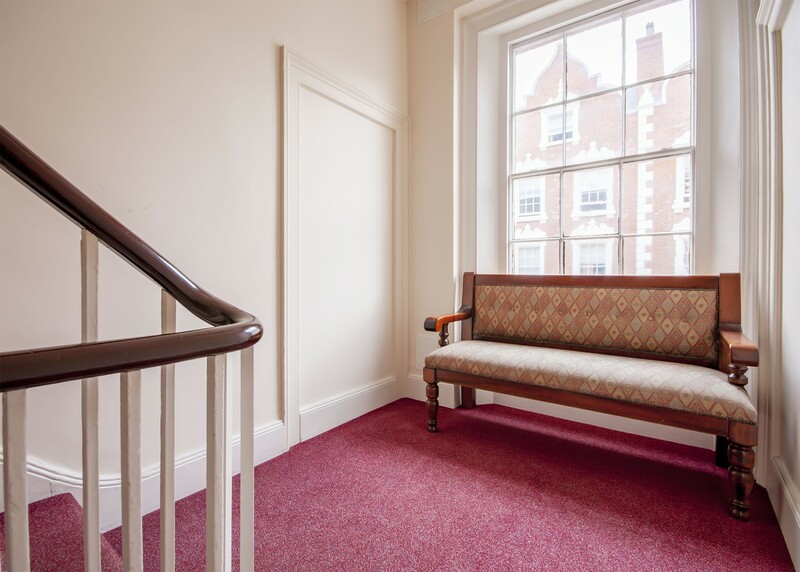 Well presented OPEN PLAN apartment within a PERIOD CONVERSION. Great INVESTMENT OPPORTUNITY. 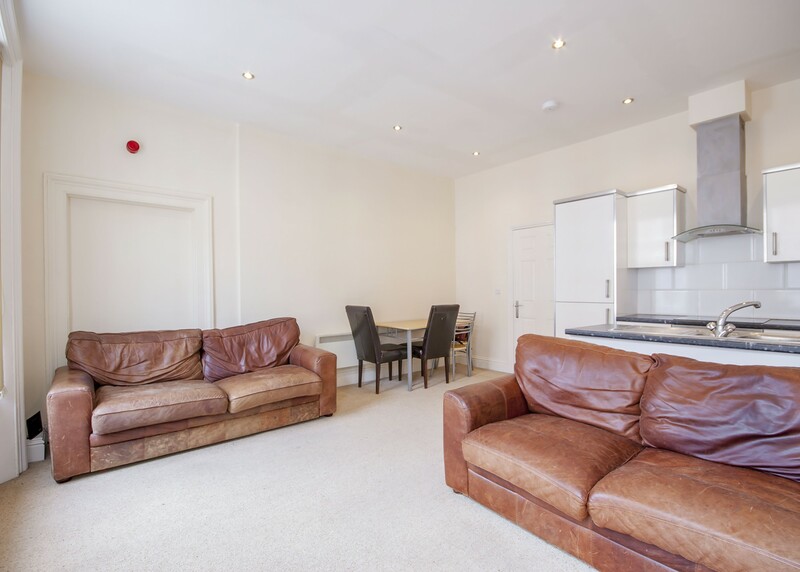 Rental income £7,500. GROSS YIELD 6%. SASH WINDOWS. Close to TRAIN STATION. Easy access to Nottingham transport. 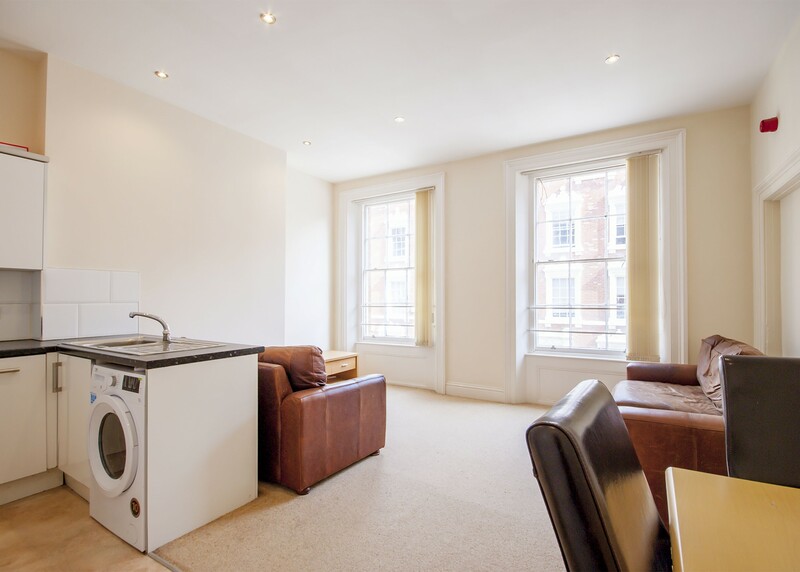 CLOSE to LOCAL AMENITIES. 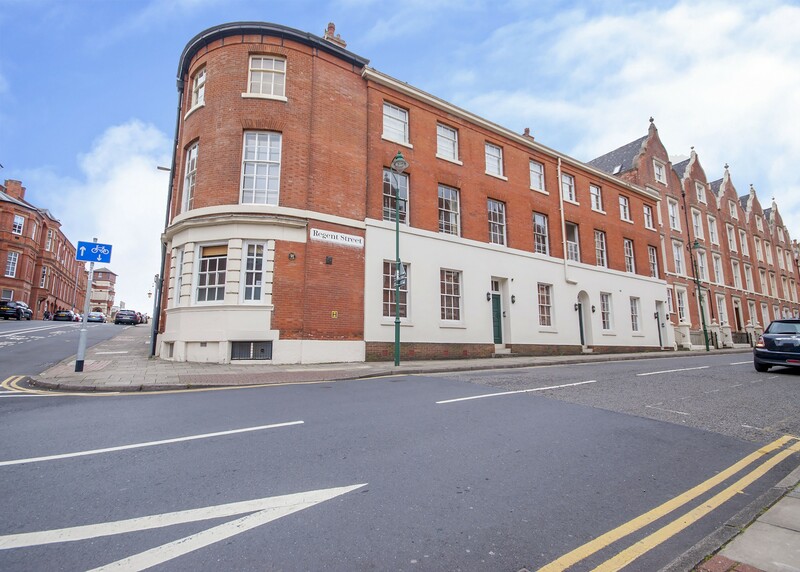 A well-presented first floor apartment situated in this prestigious Nottingham location. 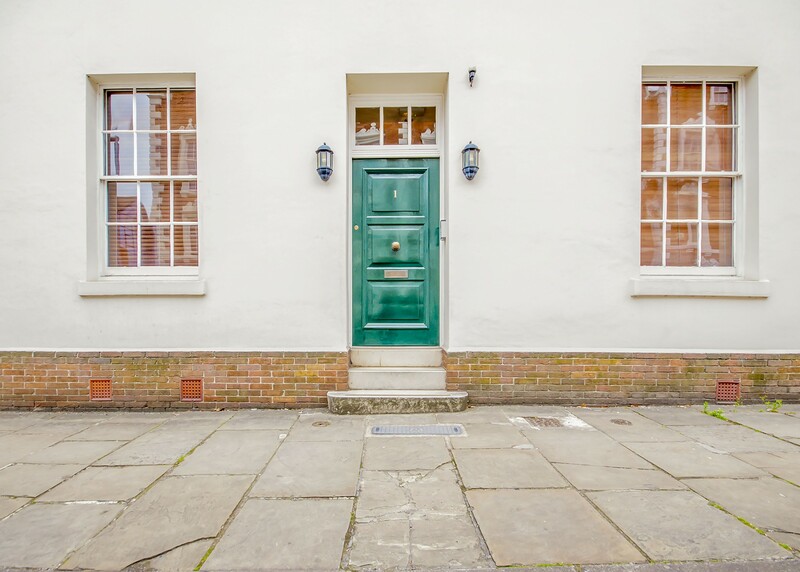 The property benefits from original features including sash windows, creating an impressive city home. 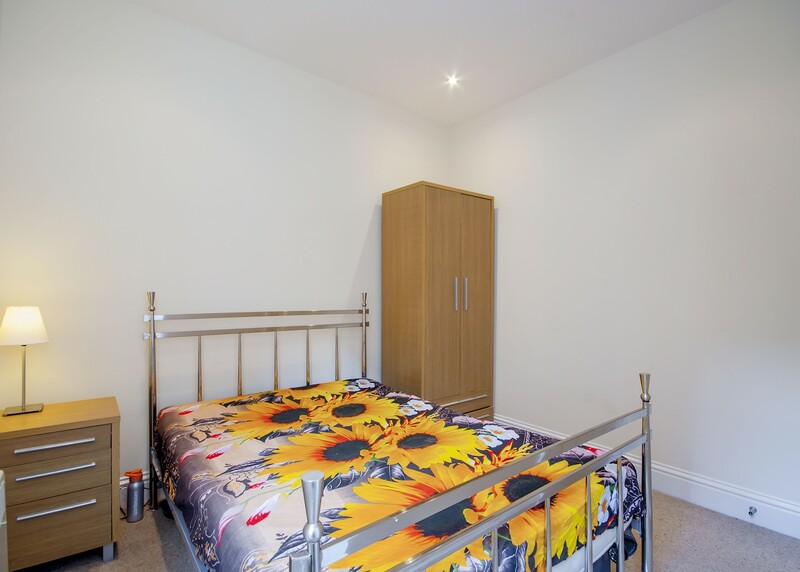 The apartment is ideally located for the city centre and Nottingham train station, as well as offering ease of access to Nottingham University. 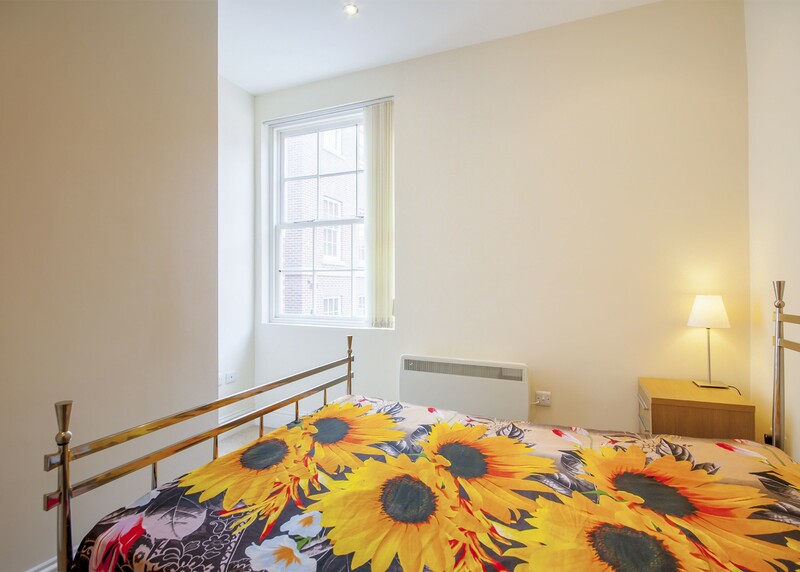 There is a range of services and amenities available close including a variety of restaurants and bars and the renowned Nottingham Playhouse is at your doorstep. 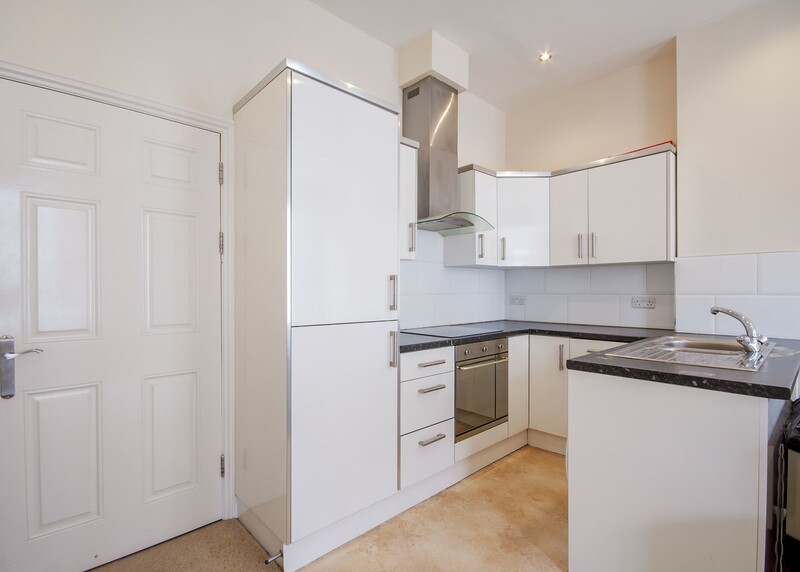 Affording many features and characteristics this delightful apartment briefly comprises; Communal entrance hall, open plan lounge kitchen fitted with a modern range of units and appliances, one double bedroom and a three piece bathroom suite with shower over bath. Tenure: Leasehold Lease: 999-year lease Ground rent: £200 pa Service charge: Nil Council Tax Band: D Property Misdescriptions Act 1991 - all statements contained within this brochure have been provided in good faith and are understood to be accurate although cannot be guaranteed as we rely on information provided by others. 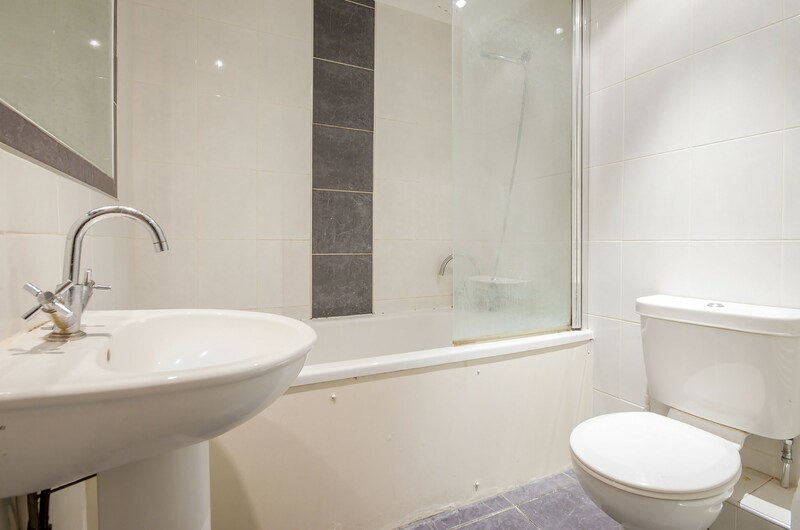 Potential purchasers should satisfy themselves as to the validity of the information contained either by inspection or through their solicitors prior to any exchange of contracts to purchase. Services have not been tested and purchasers are recommended to undertake independent tests on all services and mechanical installations prior to exchange. Details correct at time of going to print.